Concern Infotech Pvt. Ltd. is a leading webdesign and development company that are experts in search engine optimisation. We make great websites for you but if you want to get going with an established website, then we have created many websites that have great potential to earn you business as well as advertising money from the word go. Listed below are websites for sale. All these sites also earn dollars from google adsense and banner ads. Prices are negotiable. We will provide tech support for 3 months after sale for free. 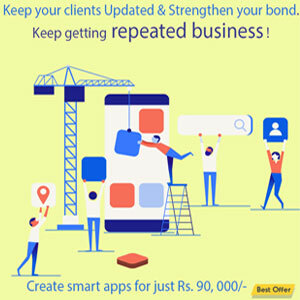 Some of these Indian websites that are for sale have been running online for almost 15 years. 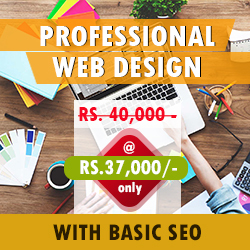 The websites on sale are mature websites and will react to increased content and generate more revenue from adsense or any other campaign you may choose to run. The leading portal for the young students of India who dare to dream of the IAS exams. A website that has huge traffic and fan following. A busy website with great potential for trainers and career coaches. Gives a good monthly income too. Sales of ad banners also generates a lot of revenue. Has a lot of business generating potential for any tarot reader. We are flooded with queries for ask one question. You may charge for more readings and earn much. Unlimited potential if you charge for registering services that are home delivered. Plus adsense and banner advertisements are already fetching money. Great domain name for financial firms like banks. 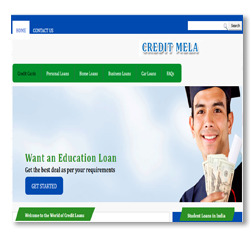 We get frequent queries from people looking for loans. A website that can work wonders for a muslim matrimonial service provider who want to grow his business. The name has huge potential. We can set it up for you with a payment gateway system and a shopping cart. For additional development charges we can setup all systems like listing of products and search features. 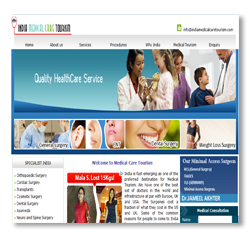 The website is designed to offer medical care tourism in india. A perfect domain name for multispeciality hospitals looking to get foreign clients. If you have a website that you wish to sell please contact us with details of your website and you can list it here for sale. If you have an established adsense websites for sale please also mention how much it earns on a monthly basis. 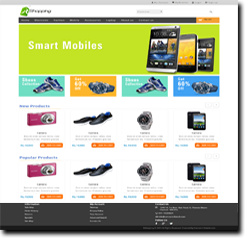 We are getting a lot of calls from people with ready made websites for sale. These established websites for sale are actually online businesses for sale which include profitable websites. Even websites templates are for sale. As a result we have decided to help all those who wish to seel their existing website. Pl call us at 9840070953 or mail at webmaster@thisismyindia.com. We will give you listing charges details through this mail id. The following domains have great names that are easy to remember and are very search engine friendly. We have listed some sample websites for content management system. 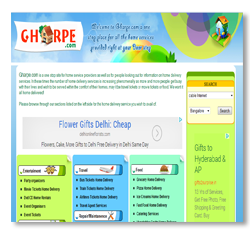 Like these sample websites, we will develop a website for you.